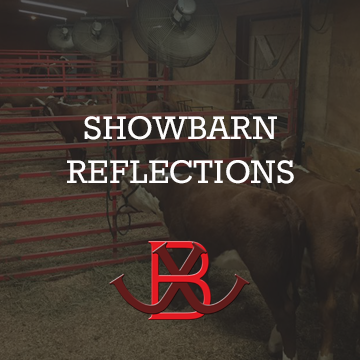 As I was sitting in the barn the other night waiting for the show cattle to finish eating I had settled into my usual routine, endlessly scrolling on my phone. Just then my phone died, no big deal, I’ll just sit and wait. As I stared at Emma and her friends mowing down I felt something I’m not sure I’ve allowed myself to feel for some time… I was completely content. When we have our heads down pushing forward trying to make our dreams a reality we don’t give ourselves nearly enough time to smell the roses. I know Rome wasn’t built in a day but what I do not know is how many years it took. What I am sure of is it has taken us 11 years to build this place. As I sat on that bucket tonight I felt at peace. These cattle have always helped maintain my sanity. In return for all they do for me it is our duty to breed them for longevity, soundness and efficiency. Breeding cattle that have those three keys gives them their best chance at the long productive life they deserve. While living the past 11 years feels like it has been a long time the realization that it isn’t brings comfort. The progress that we have made tells me we are good at this. We aren’t at all where we want to end up but until the other night I’m not sure I’d grasped how close we are getting. We hope to see you at the Iowa State Fair or at our place for the Iowa Hereford Tour August 26th. We can’t wait to share our program that brings us so much joy with you. 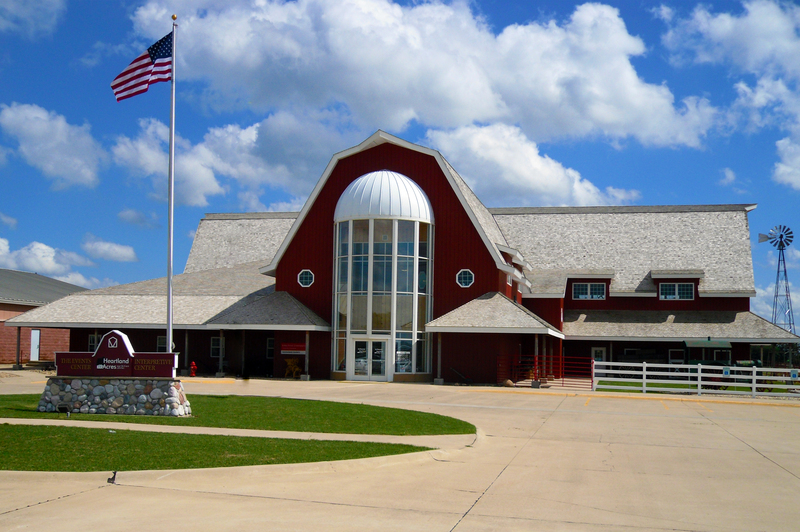 We are very excited about this years Iowa Beef Expo Hereford Sale. Fantasy is the best heifer we have ever offered and Renegade will make a great addition to a commercial herd. If you have any questions about either please do not hesitate to contact us. 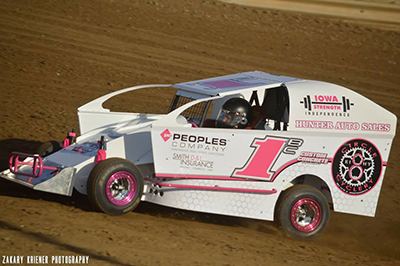 Better late than never… Here is our Newsletter from the Iowa State Fair if you weren’t able to pick one up in person. State Fair recap post will be coming your way later in the week. As with all good products you must first have demand and based on the latest happenings in the Hereford breed it appears we have hit the jackpot! 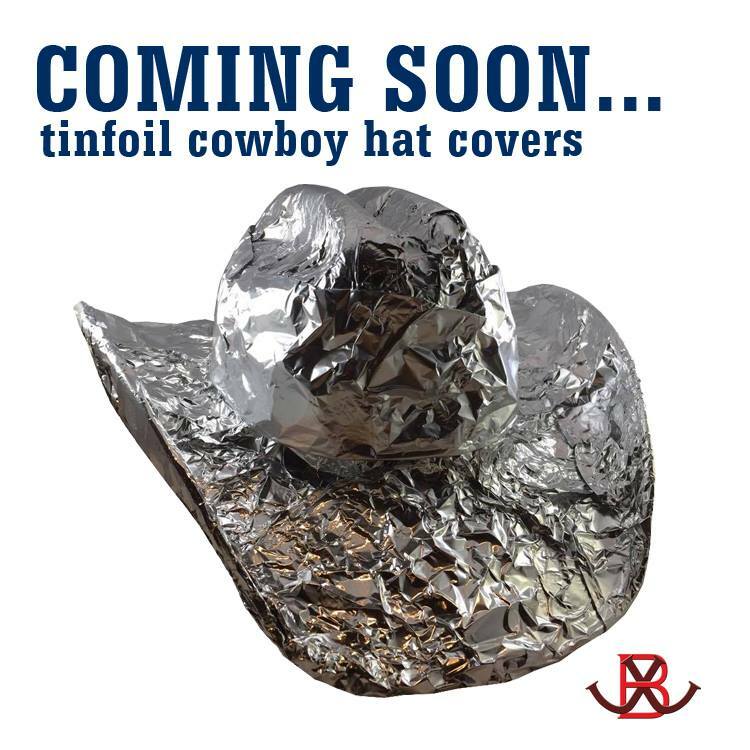 JJB Cattle Company is proud to present the Tinfoil Cowboy Hat Cover! This product is perfect for today’s keyboard cowboys (and cowgirls). If you’ve ever had an overwhelming sense of distrust and disbelief in an organization that you VOLUNTARILY give hundreds if not thousands of dollars to, then this hat cover is for you! Help keep the AHA from peering into your thoughts. Just a quick warning, this sucker is gonna make your head hot, but we’re pretty sure you’re already used to that.